Arkaitz Chambonnet is part of the new generation of international soloists. Many times the greatest contest winner, he is regularly invited to play in France and abroad. His ease on stage impressed in his last recitals at the International Festival of Udine (Italy) at the Graduate School of Madrid and singing at the Palace of Fine Arts in Charleroi (Belgium). Constantly looking for new musical experiences, he has performed as soloist with orchestras of the Spanish "Marina Alta" and Castellon de la plana. 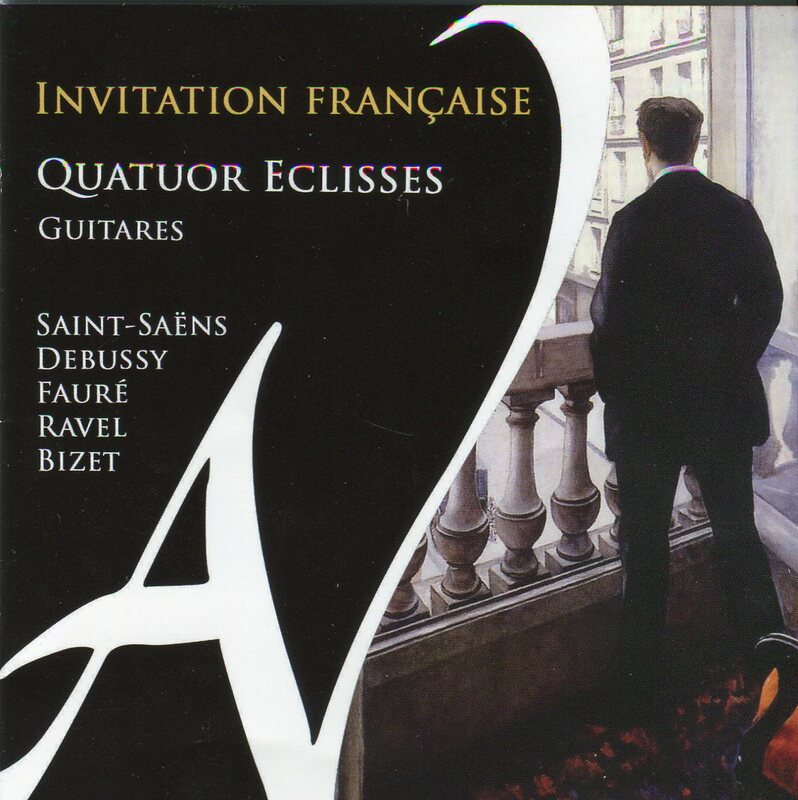 Between 2009 and 2011, Arkaitz part in international competitions and won six awards including the first prize in the competition "Fernando Sor" in Rome, the 2nd prize of the "Spring of the Guitar" (Belgium) or the second prize in the competition " Francisco Tarrega "(Spain), one of the most prestigious competitions in the world. This latest award among the four hoists the French to have received such a distinction in the competition in 45 years. 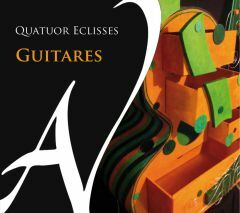 Born in 1987, Arkaitz Chambonnet begins very young guitar with Emmanuel Hulster, which will remain his teacher until the age of 18. He leaves then develop in Orleans with Gérard Abiton and two years later, he entered the Conservatoire National Supérieur de Musique de Paris in the class of Olivier Chassain. After having brilliantly obtained the Master interpreter of music, it includes training in music education (training CA). He enthusiastically shares his experience and knowledge at the conservatory in Maisons-Alfort (94), where he currently teaches. He is also a member of the Quartet Eclisses.